The new 2019 Ford F-150 pickup is the truck you need to get tough jobs done right. From its incredible power to its remarkable towing capacity, you'll be continually impressed by the new Ford F-150 specs and performance features. Wondering how the 2019 Ford F-150 compares to other trucks like the 2019 Chevrolet Silverado F-150? 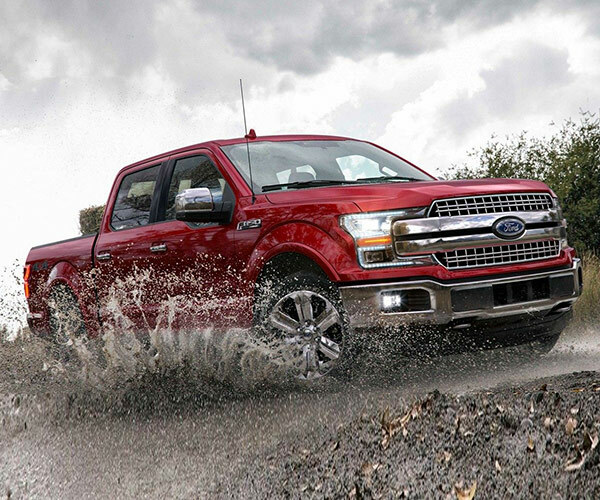 Stop by our Ford dealership in Montevideo, MN, to take a 2019 F-150 test-drive and speak with a member of our knowledgeable Ford sales team. We'll show you how this new Ford truck surpasses the competition! From its breathtaking performance capabilities to its innovative technologies, the new 2019 Ford F-150 is truly a truck of the modern era. The new F-150 is powered by a standard 3.3-liter Ti-VCT V6 engine that outputs up to 290 horsepower and 265 pound-feet of torque. 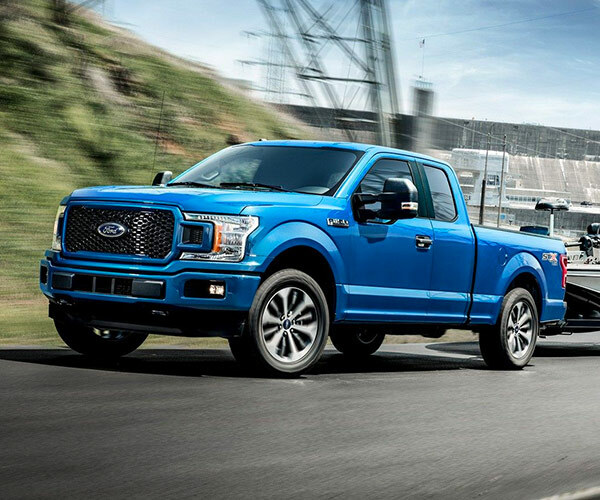 And when you upgrade 2019 F-150 trims to the 2019 Ford F-150 Raptor, you'll take advantage of amazing 3.5-liter twin-turbo HO EcoBoost® powertrain that generates best-in-class 450 horsepower and 510 pound-feet of torque. * That's far more power than the highest 2019 Chevy Silverado trim can produce! And because the new F-150 also delivers a higher maximum towing capacity and payload than the new Silverado, you'll be making the right choice when you buy the 2019 Ford F-150. 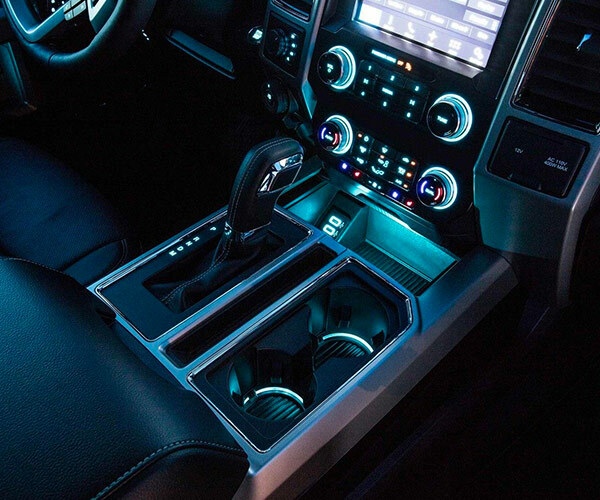 Plus, the new Ford F-150 interior offers a host of advanced technologies, such as available in-vehicle Wi-Fi hotspot and Ford + Alexa integration, so you can stay connected wherever you go in Montana and beyond. Ready to get behind the wheel of a new 2019 Ford F-150 truck? Visit our Montana Ford dealership to ask about the 2019 Ford F-150 price and our new F-150 lease specials!